Hospitals have unique security and access control challenges. They welcome hundreds – if not thousands – of patients, visitors, medical staff, cleaners and contractors every day who all need access to different parts of the site and need to be kept safe in the process. Moreover, hospitals contain high value and sometimes dangerous assets, such as drugs, lab equipment and confidential patient information that also need protection. Inner Range has direct experience of providing access control for hospitals in the UK, such as at Aintree University Hospital in Liverpool, Altnagelvin and Ulster hospitals in Northern Ireland. Tim Northwood, General Manager of Inner Range, shares his advice for hospitals considering an upgrade or new system. Intelligent and integrated: Invest in an open platform Internet Protocol (IP) solution that allows you to route all other third-party systems for access control and security through a single hub and you’ll improve safety and security and benefit from efficiencies in the process. The latest integrated systems provide automated cause and effect’ alerts to security personnel. For example, if a drugs cabinet is tampered with, nearby CCTV cameras will zoom into position and show a live stream of what’s happening so security staff can pinpoint and deal with issues more quickly and effectively. Future proof: A system that’s scalable and has open standards means you will be able to extend, upgrade and amend what your access control system can do as and when your needs change with minimal cost. 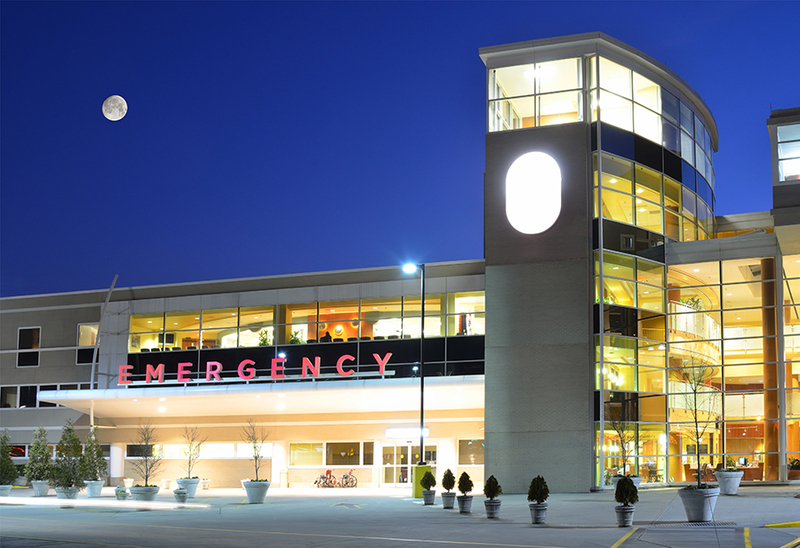 Off-site programming: While new builds can cope with rounds of on-site programming and testing, hospitals need to be fully operational at all times. Make sure your new system and integrator or installer can pre-programme and test as much as possible off-site to keep disruption to a minimum. Protecting people: Patients, visitors and staff all need to be safe. Sometimes this involves keeping people out and sometimes it involves keeping them in. Access control doors, interlocking doors, CCTV, patient tagging and mother and baby tagging are all elements you can incorporate to protect all site users. Protecting assets: High value and dangerous assets, such as lab equipment, drugs and confidential patient information can have added protection with zoned access control systems where users need higher security credentials to access high security or sensitive areas, extra CCTV cameras are installed, or security guards patrol more frequently. Key management systems can also assist in controlling access to drug cabinets by restricting access to keys and providing a clear log of who has had access and when.